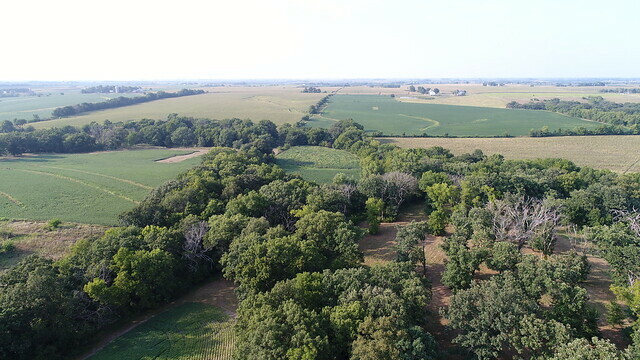 From Winterset, go west on IA-Hwy 92 5 miles, then turn right onto Earlham Rd. 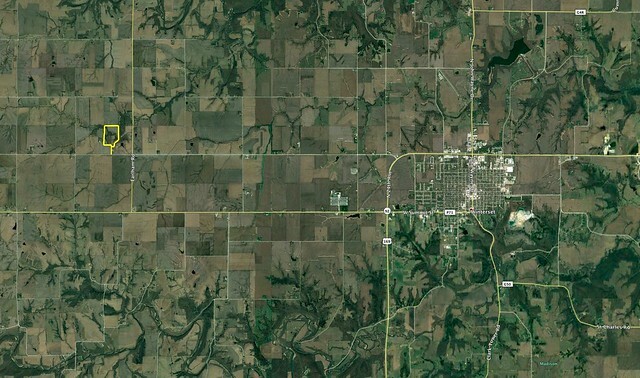 Go north 1 mile, then turn left onto 210th St. Watch for signs. 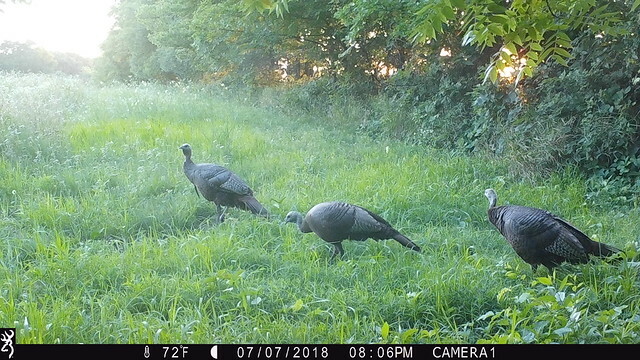 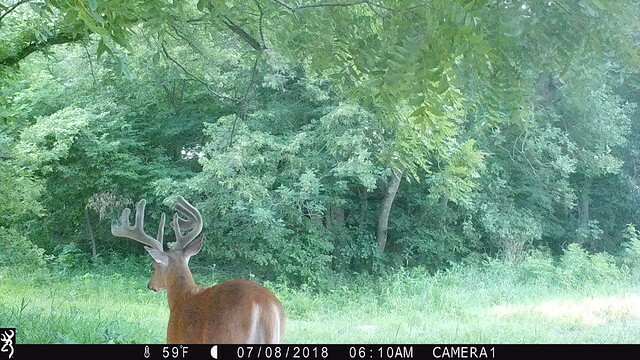 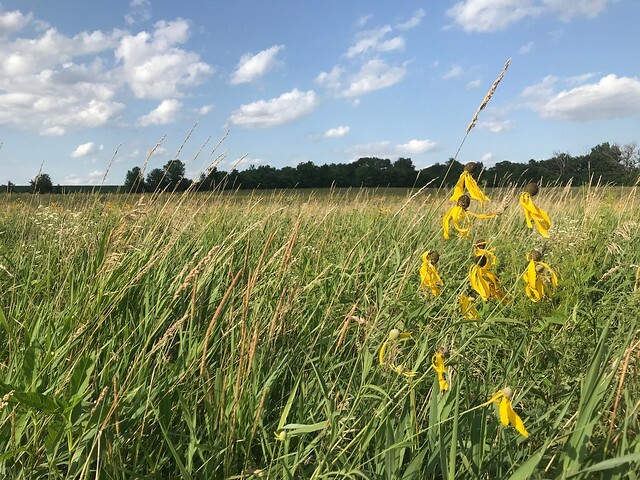 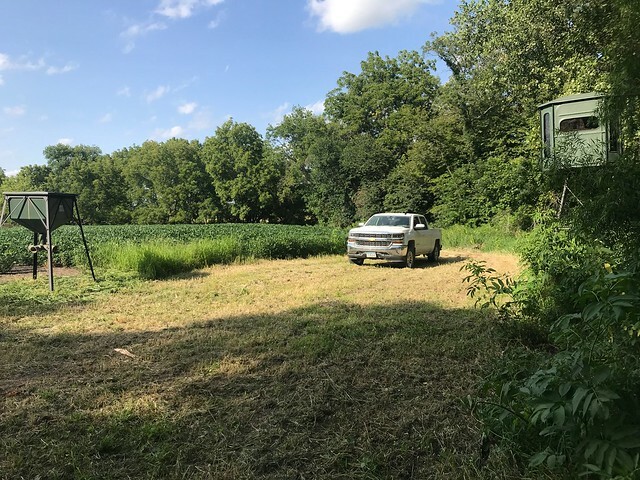 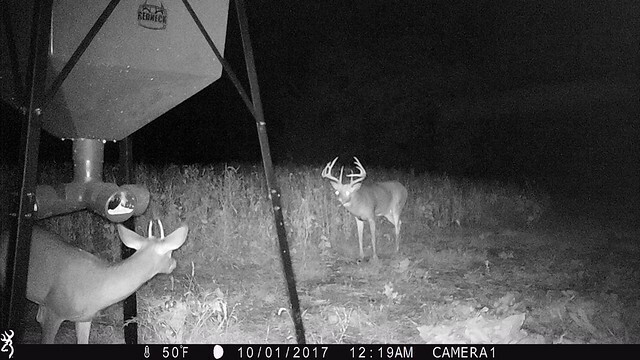 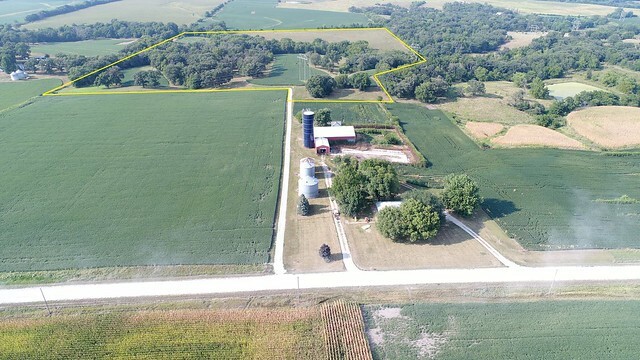 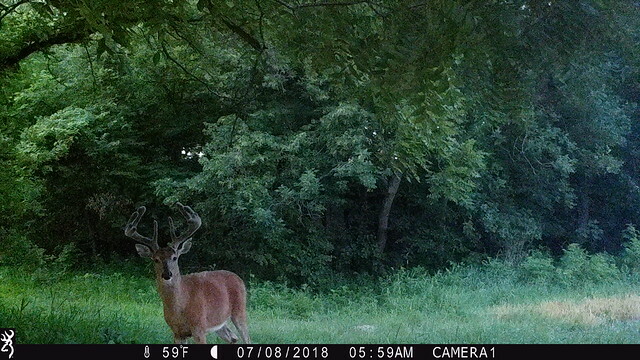 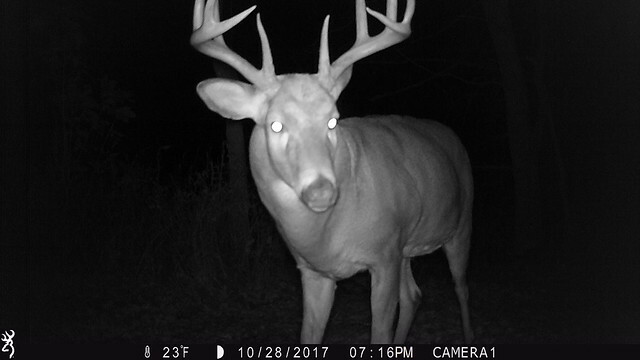 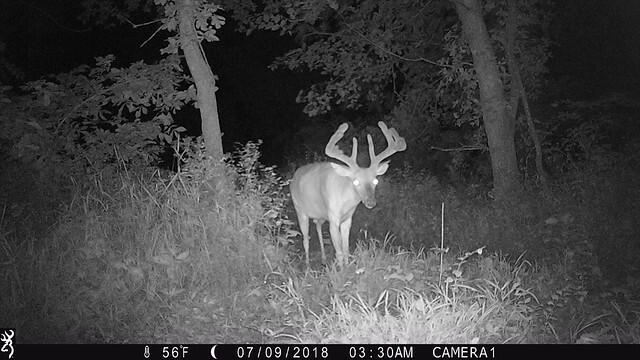 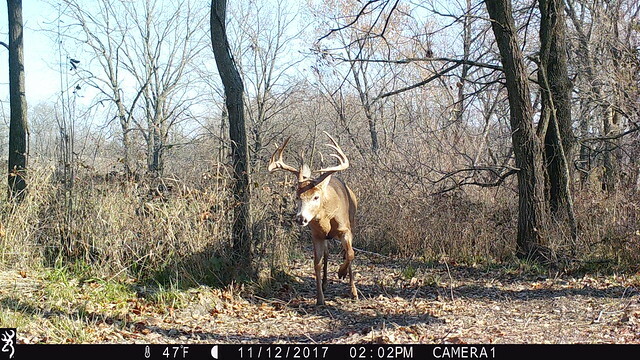 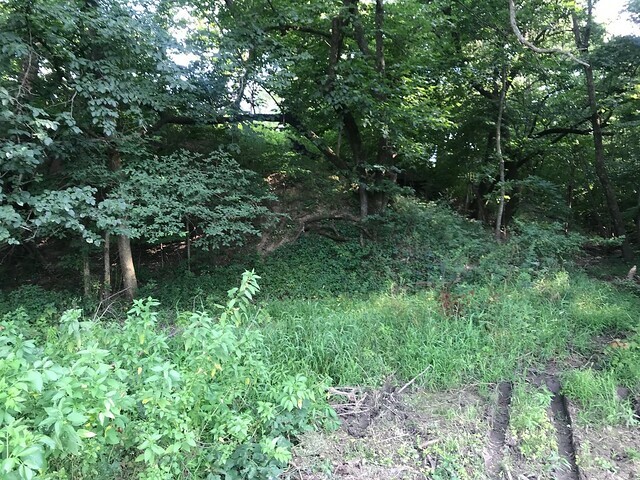 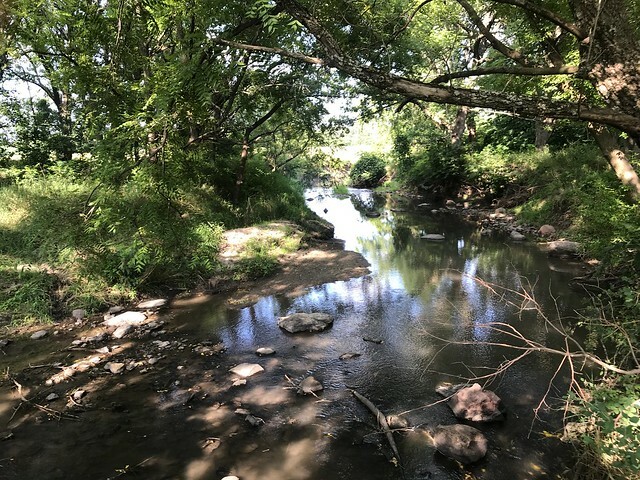 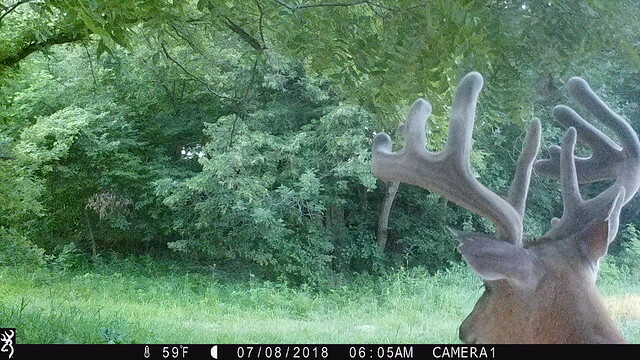 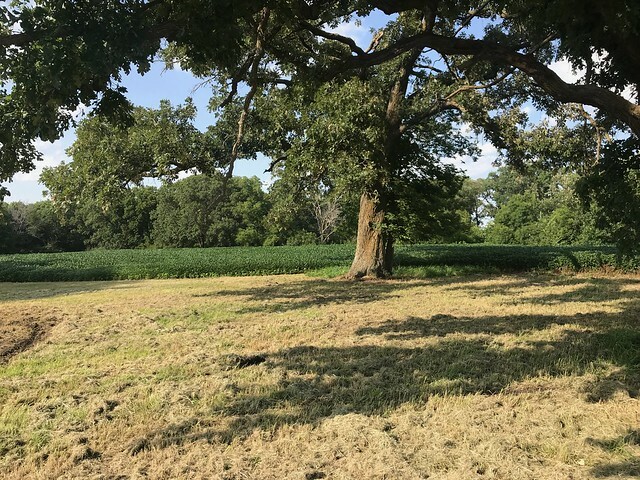 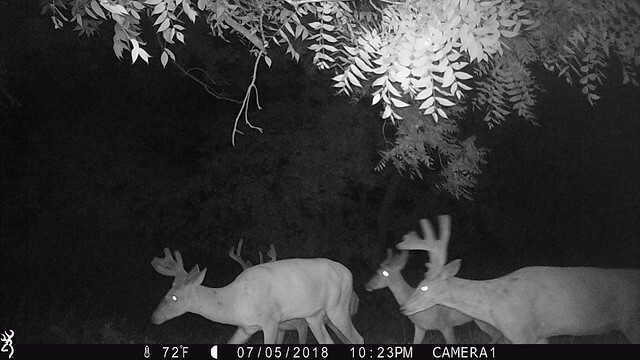 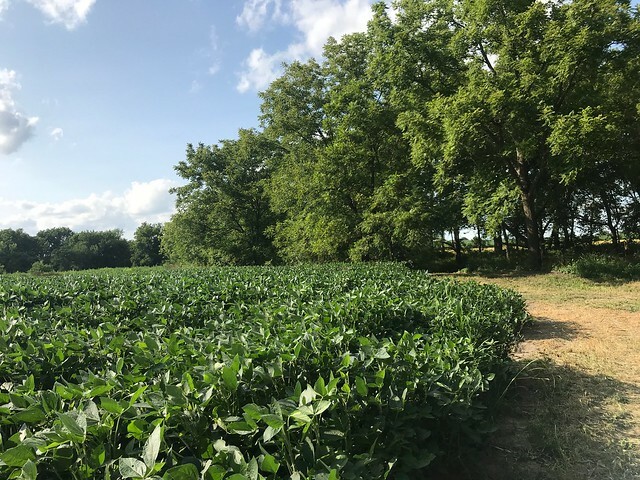 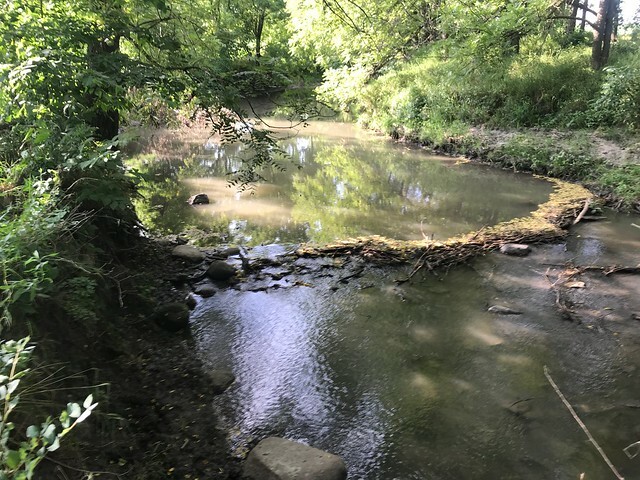 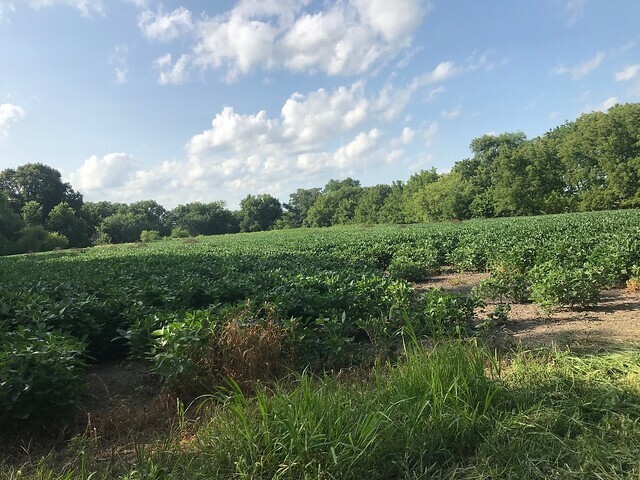 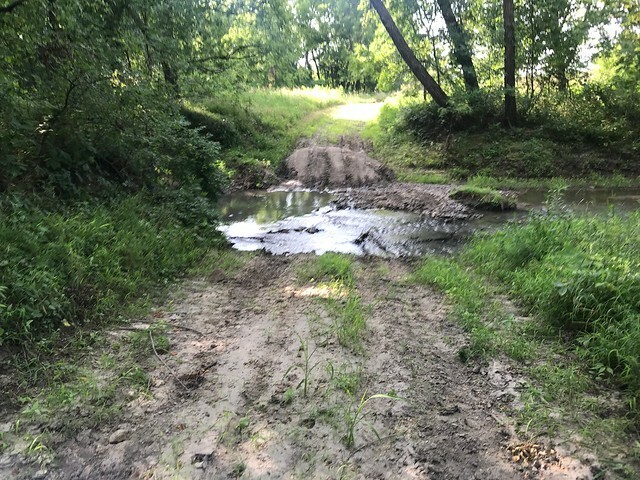 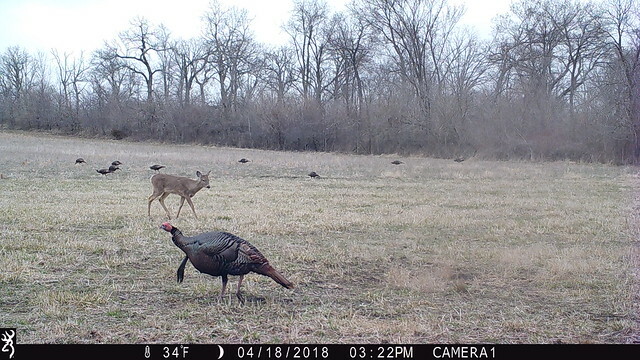 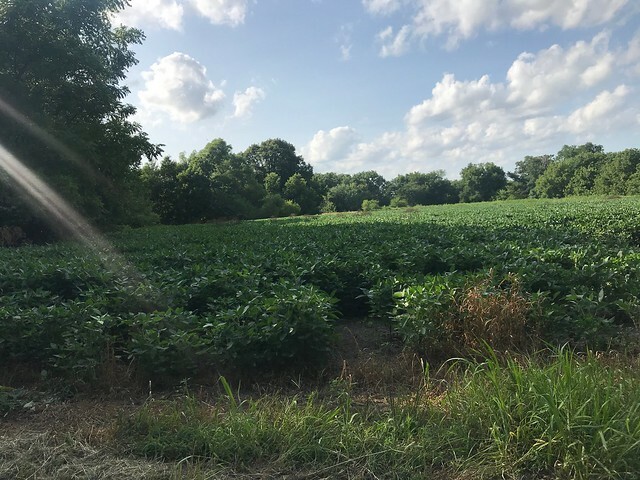 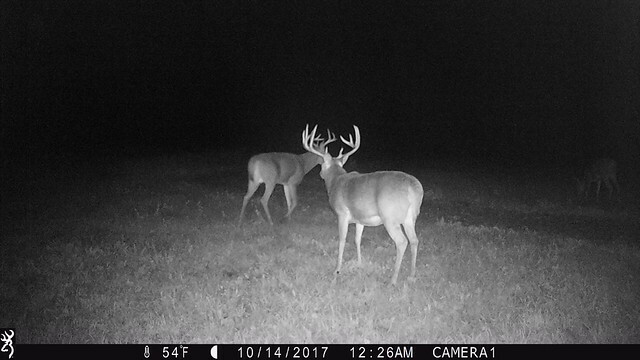 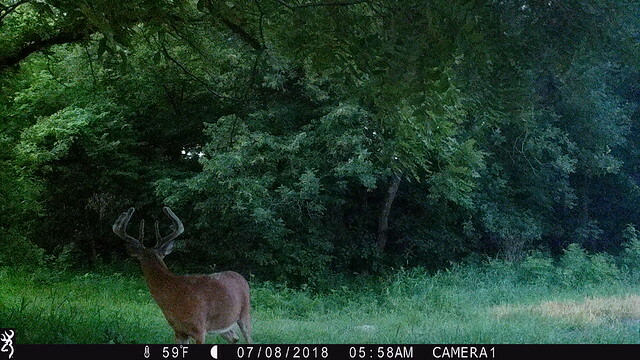 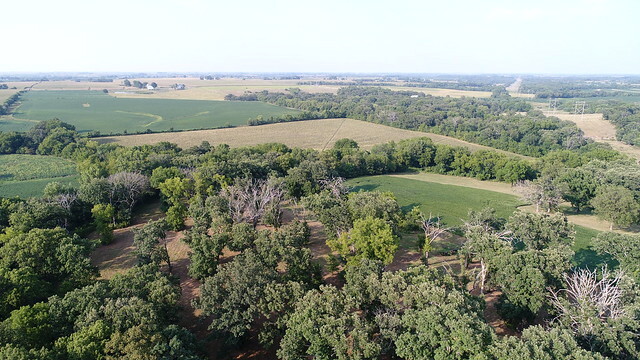 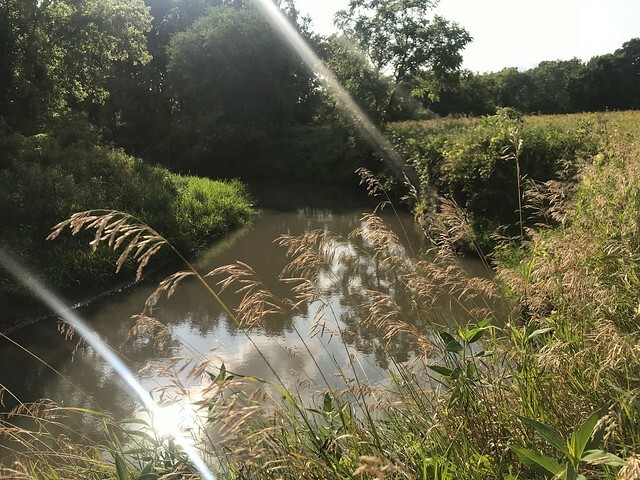 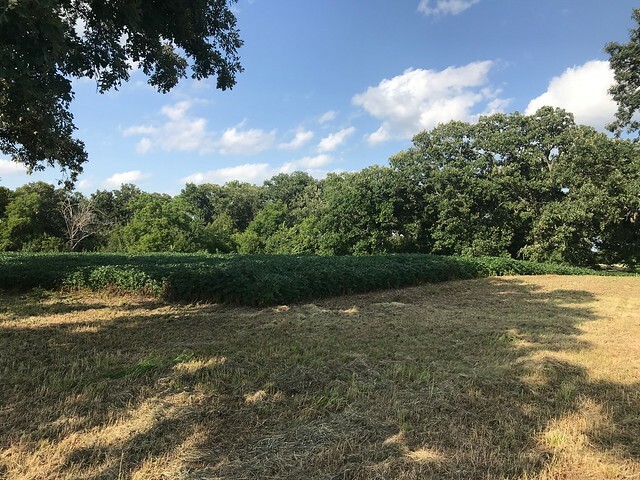 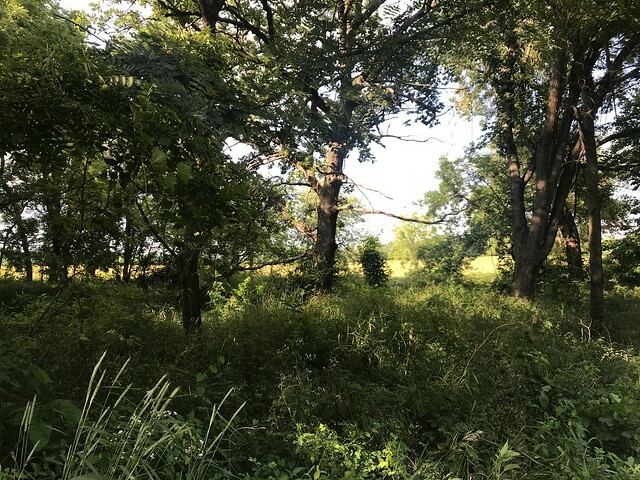 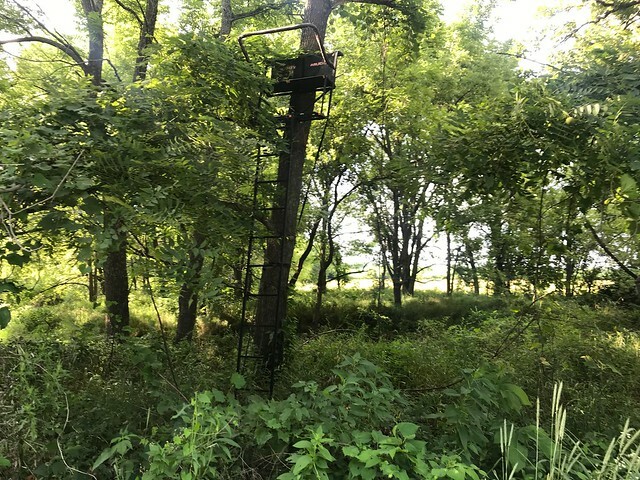 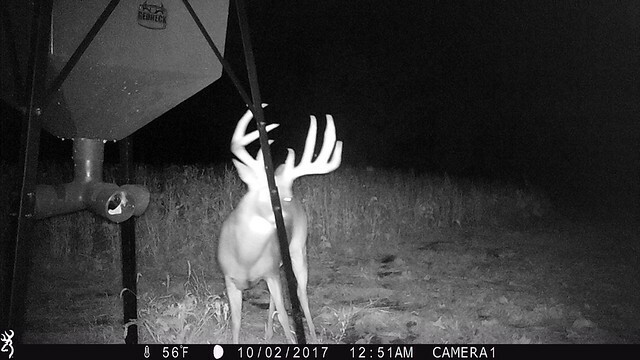 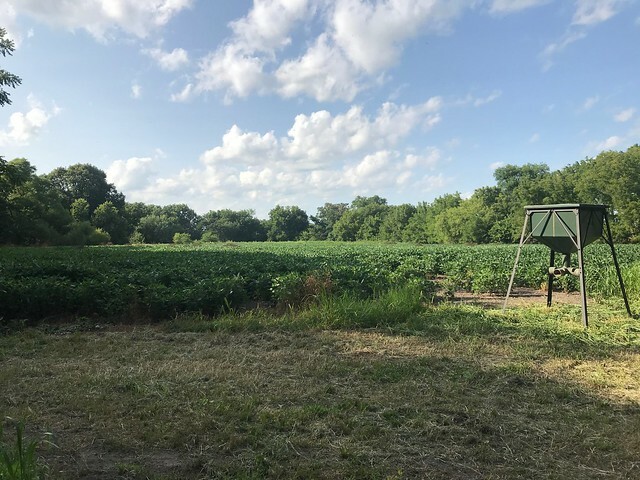 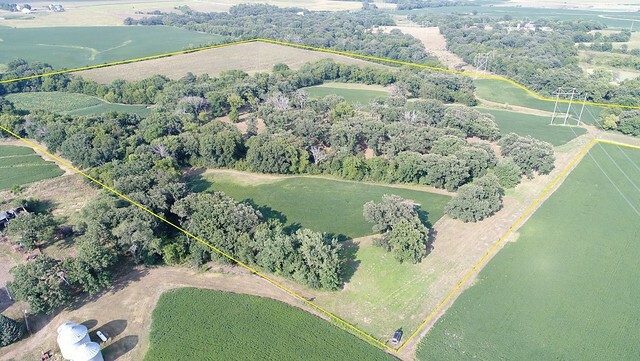 51 acres of absolute privacy and seclusion located just northwest of Winterset has incredible views, mature timber and abundant wildlife including mature bucks that will attract the attention of the most serious whitetail hunter! 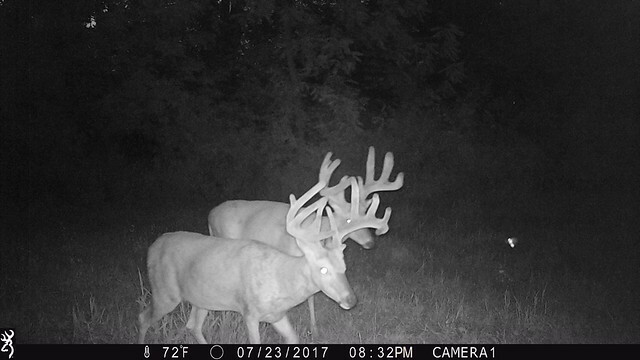 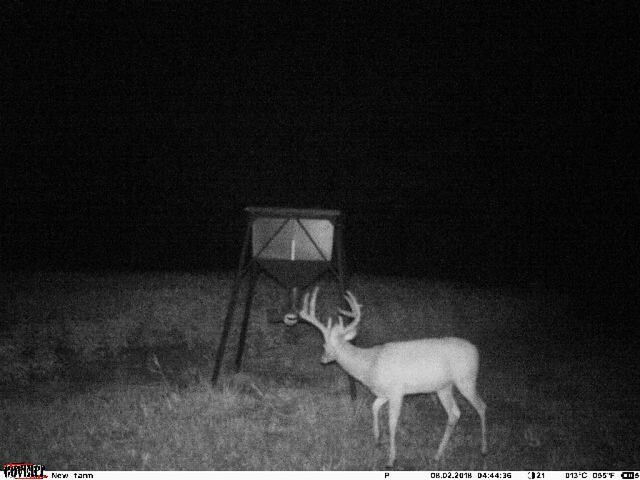 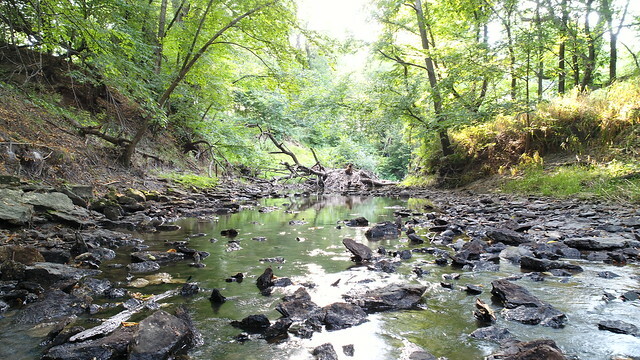 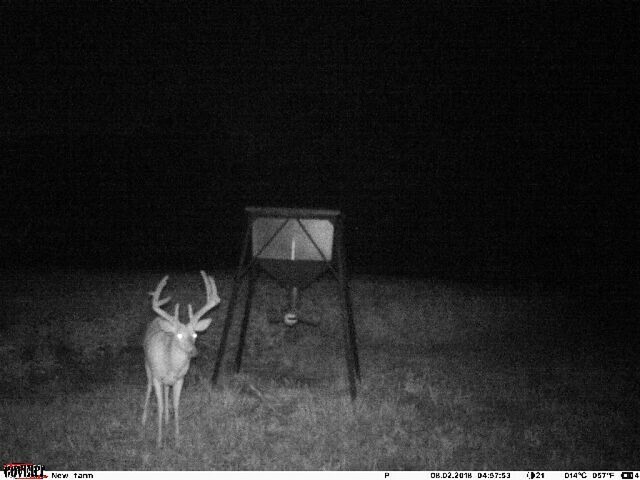 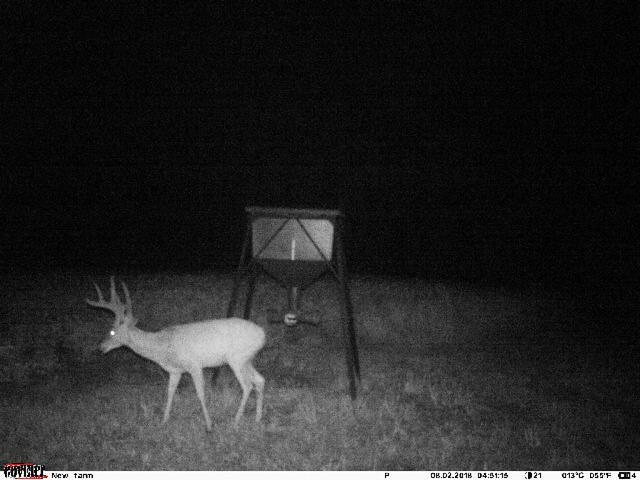 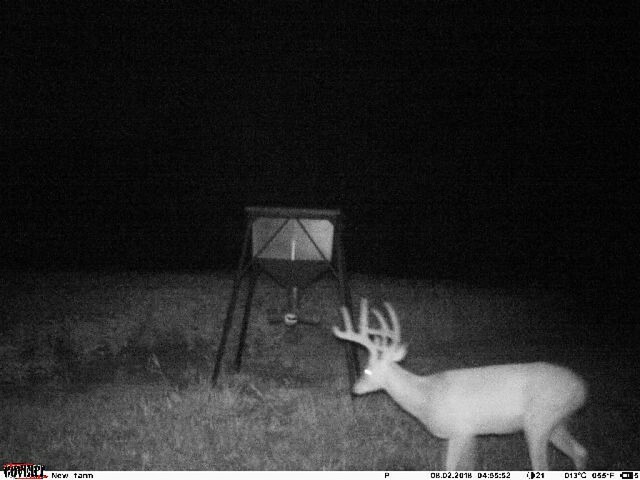 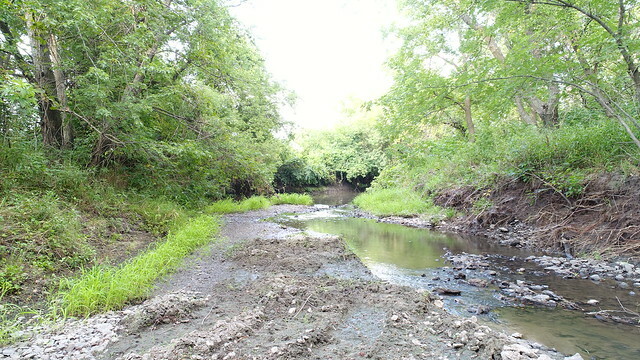 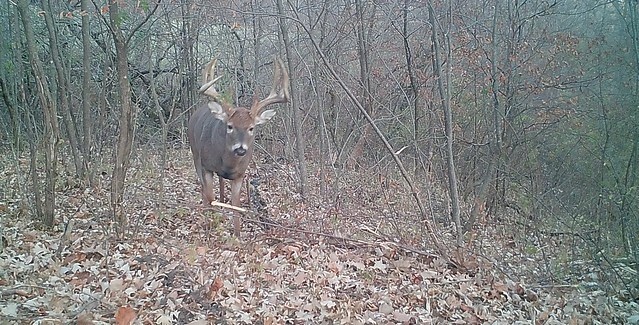 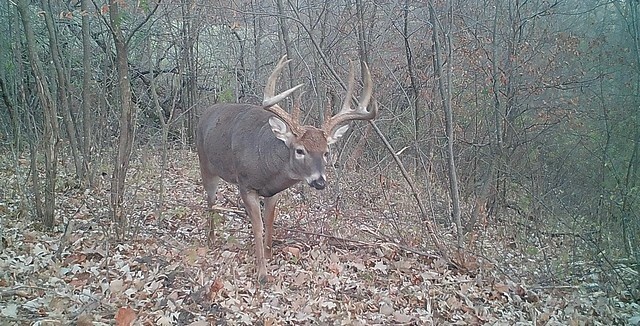 A running year round creek provides water, a necessity for the best habitat so you can grow and hold mature bucks. 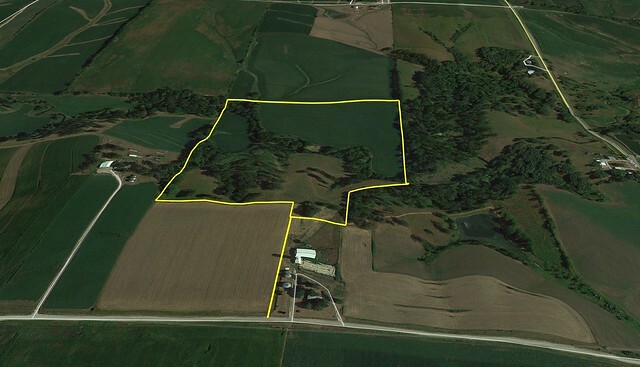 CRP Income and bonus income from a wind lease will help pay the mortgage on this farm. 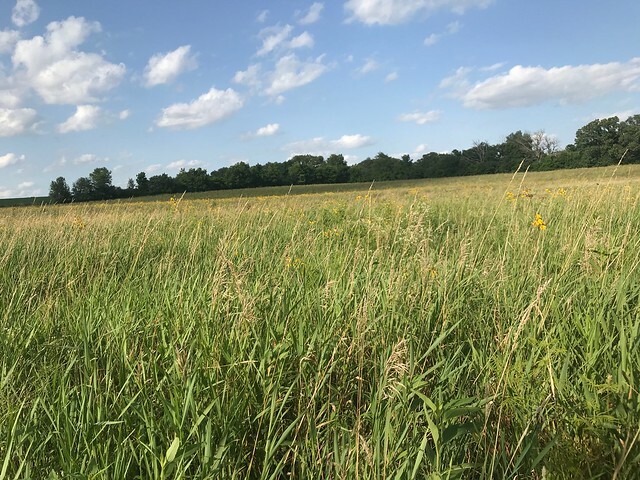 CRP Is paying $3836 annually and you'll be getting $10 per acre per year for the wind lease. 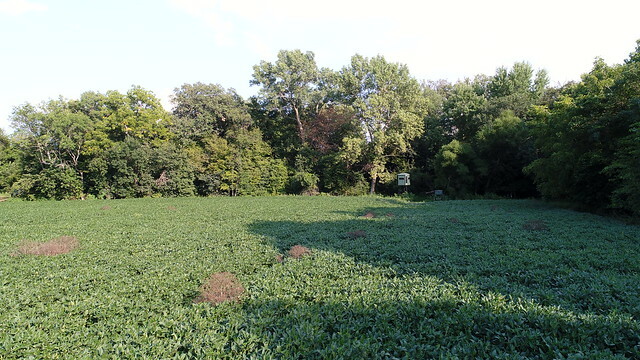 We will be holding a property viewing on Aug 30th from 5 pm to 7 pm come to join us for supper and a private tour. 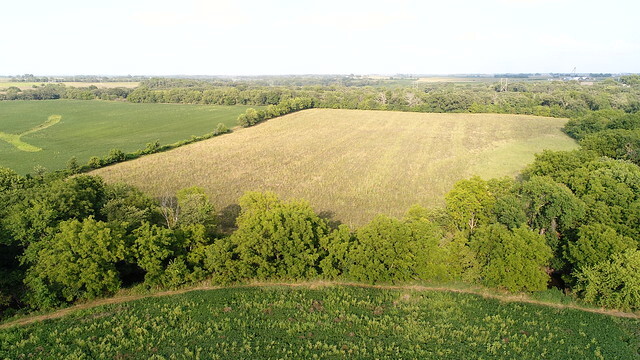 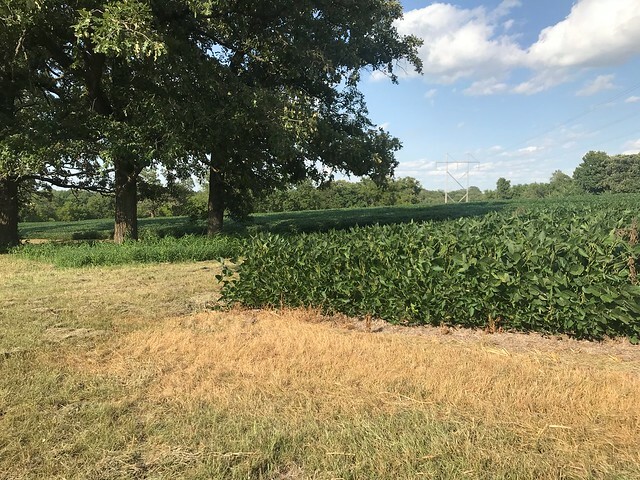 There is currently a lease on the cropland through the 2018 season.